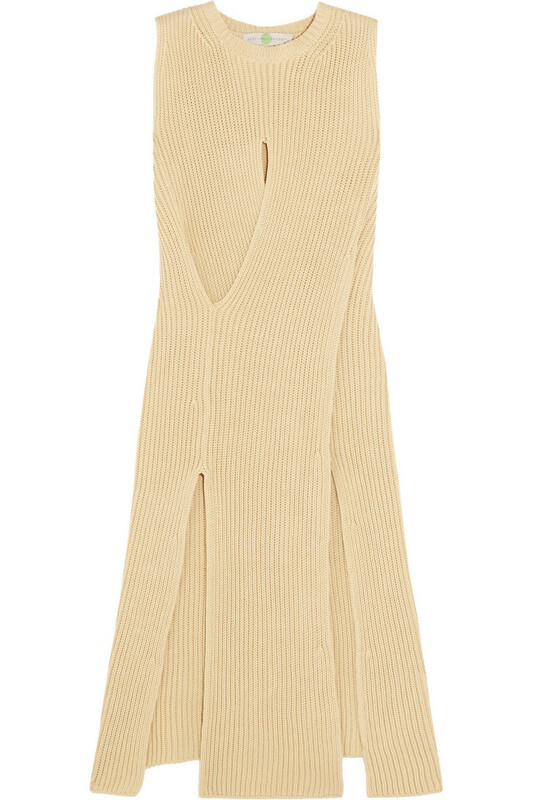 Enjoy my personal picks for this season's menswear! 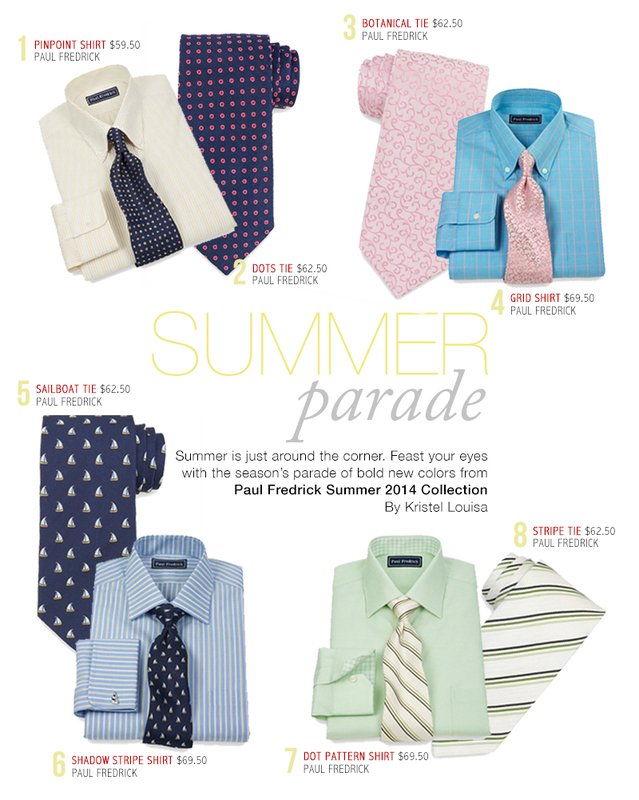 Featuring Paul Fredrick Summer Dress Shirts in bold summer colors that will rock your summer. Would love to see my man wearing the first shirt. It's so elegant! absolutely loving the way you layout these ties, and very nice and trendy selection too! lovely! I really love your blog! Now following. kalo aku yang pake gimana yaaaa??? Kalo kamu yg pake kece bgt kali ariooo ntr jadi model aku ya hahaha.